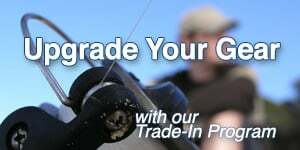 Shop Outfitting Supplies from the outdoor experts at American Legacy Fishing. Everything you need from tents, to generators and heaters, cooking and dining supplies and coolers. Find top brands such as Can Cooker, Weston, Mr. Heater, and more.